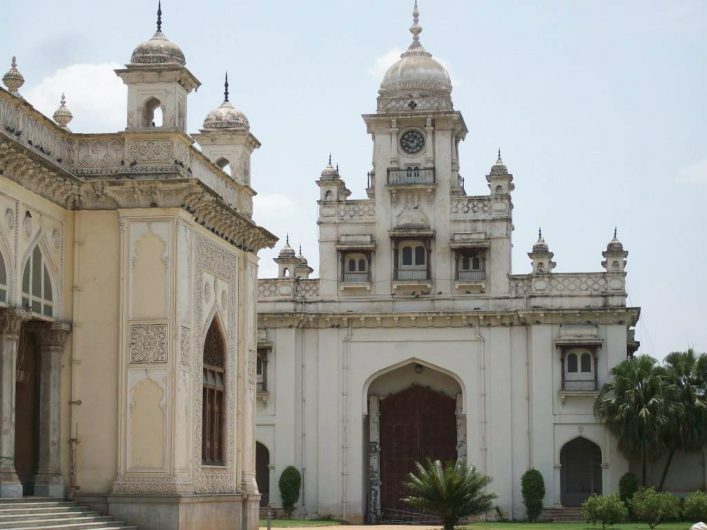 Chowmahalla literally means “Four Palaces”, and wasn’t only a home to the Nizams of Hyderabad, but most importantly, this was the center of the city back in the 18th century. Construction began in 1750, and took a hundred years to complete! Notice that clock on top? 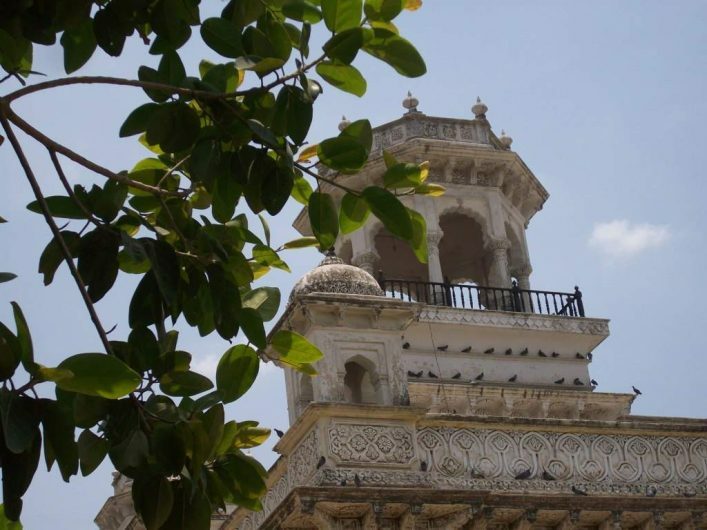 It’s affectionately called the “Khilwat Clock”, and has been ticking away for around 250 years now! 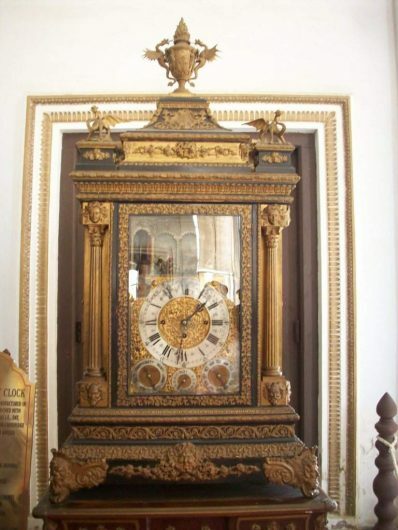 An expert family of clock repairers winds the mechanical clock every week. 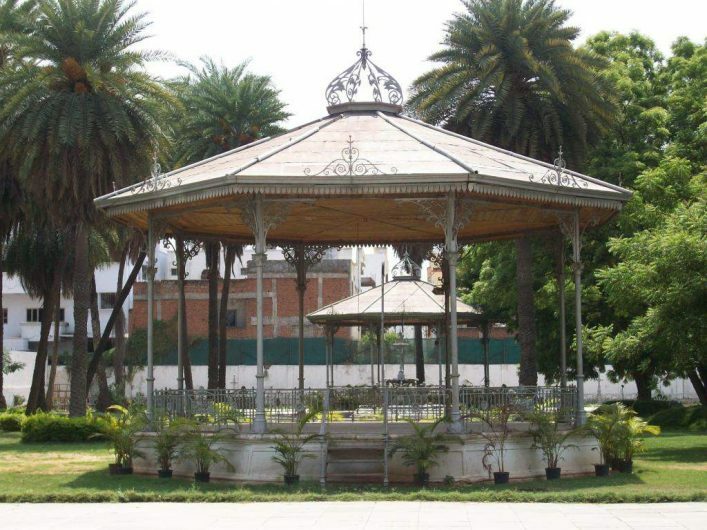 We sat and enjoyed ice cream under these trees while the birds cheerfully chirped in the background. 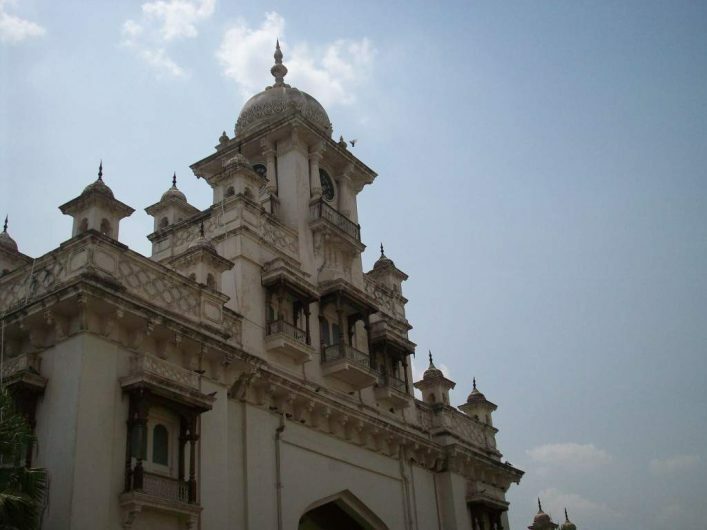 The design for all the four palaces was inspired from Mughal and Persian architectures. 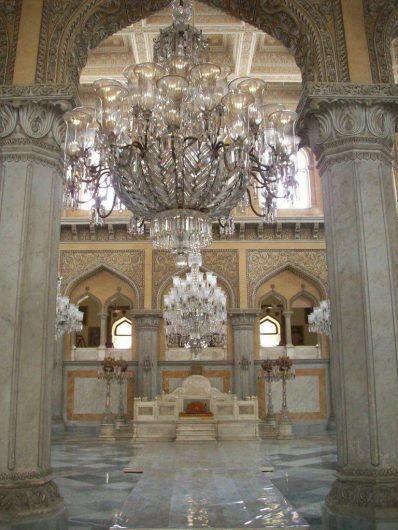 The heart of the Chowmahalla Palace: Takht-e-Nishan (Royal Seat) in Durbar Hall. Recently installed chandeliers made from delicate Belgian crystal. 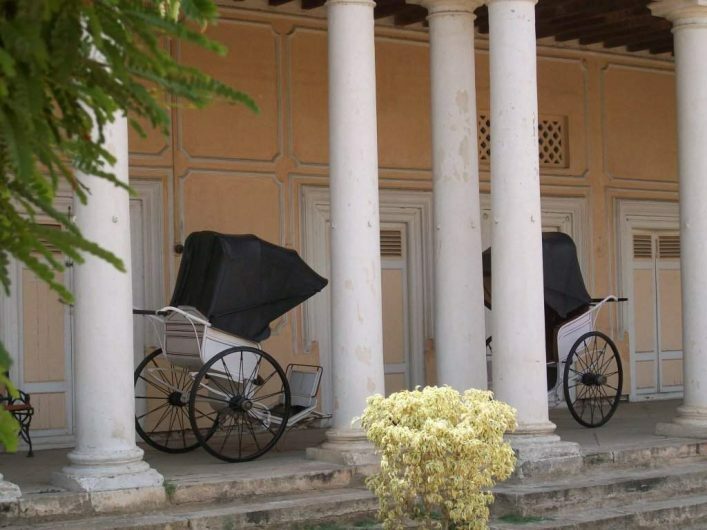 Carriages that were used to transport royalties a long time ago. I suppose more intimate meetings were conducted in this room here on the second floor. 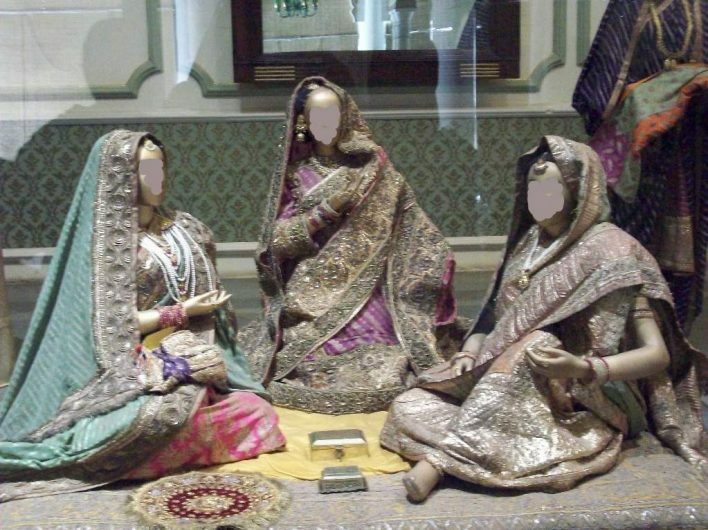 The ladies in the house: preparing the bride for her wedding ceremony. 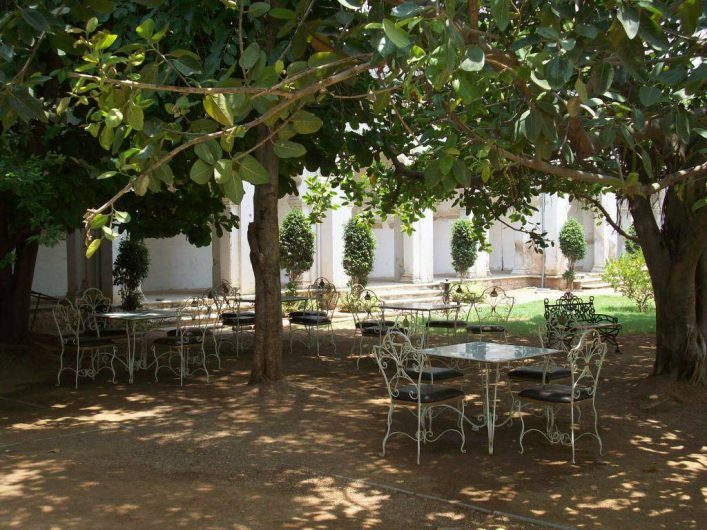 A great place to sit with friends or family and have tea. The enormity of the place amazes me! I imagined a ‘Romeo and Juliet’ type of scene here. 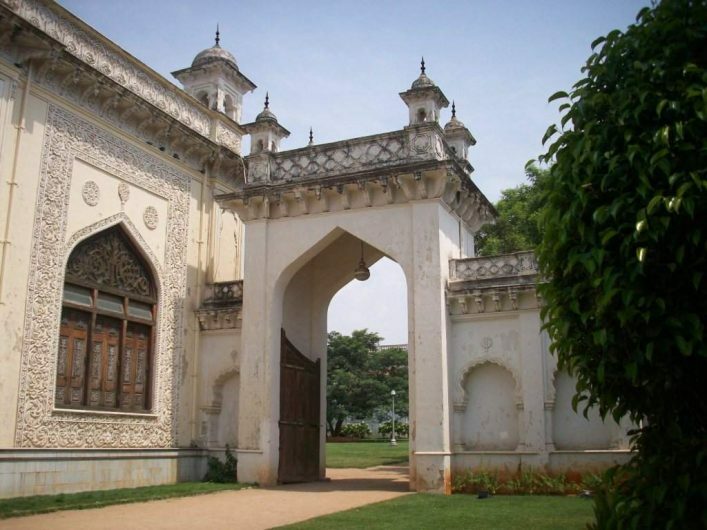 There were a LOT of photographs of the nizams and their families within these palaces. Also on display are the weapons they owned/used, books, kitchen wares, letters, coins, important manuscripts, clothes, furniture, etc. 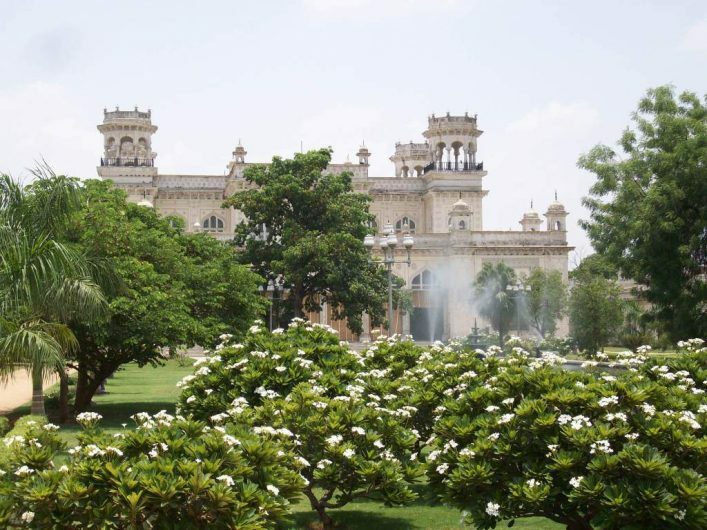 I recommend people visiting Hyderabad to definitely visit the Chowmahalla Palace. More beautiful pictures of the palace here. Absolutely incredible! 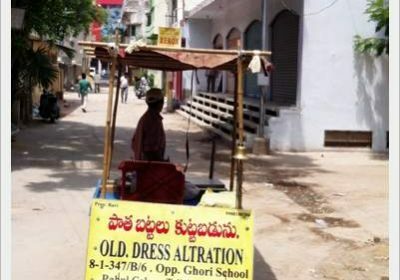 Thanks for the details, I myself don’t know these hidden details being a Hyderabadi. MA SHAA ALLAH! I want to go toooooooooooooo! Come along with us next year; it’ll be so much fun! These pictures show that side of India that really makes me dream: that place is wonderful! Thanks for the suggestion: I think I could be ready to leave tomorrow! Even when I go to the touristy parts of Bangladesh I always see this – and then pay the local rate even though I am anything but local! The palace looks really grand. lol – same here 😀 Although the Taj Mahal guys were highly suspicious that I was Pakistani, but I still went in as a local. wow wonderful pictures,surprised to see its cleanliness. Thanks for presenting the hidden beauties of our country! And I can’t wait to explore more! Stunning images, what amazing architecture. Thanks for sharing these with us. I’m actually making an effort to not have myself photographed because taking pictures of/painting/drawing/sculpting images of people and animals are actually discouraged in Islam. In my previous posts, you may have noticed I have taken pictures of people and animals, but I’m trying to avoid those now. Hope I remain steadfast in my choice. These are beautiful shots. I would have the time of my life just exploring the place. Great Job. A series of stunning images, rich detail, beautiful! Thank you, truly a precious gift! 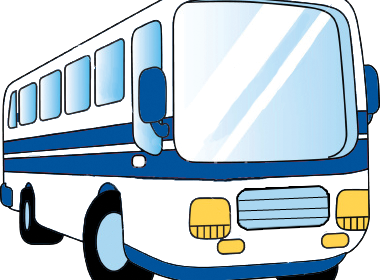 thank you so much for the lovely trip to chowmahalla! PS. 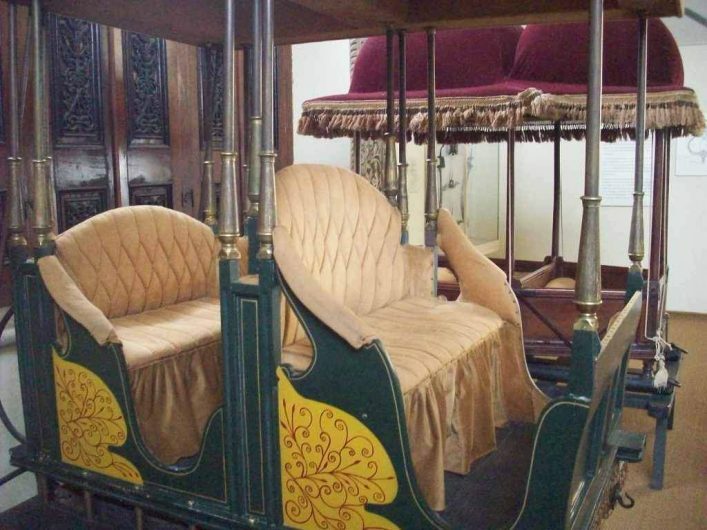 The glamorous carriages remind of wedding dholis, ha ha. Wow such magnificient building and rich culture. Love the way you took photo of the doorway too. 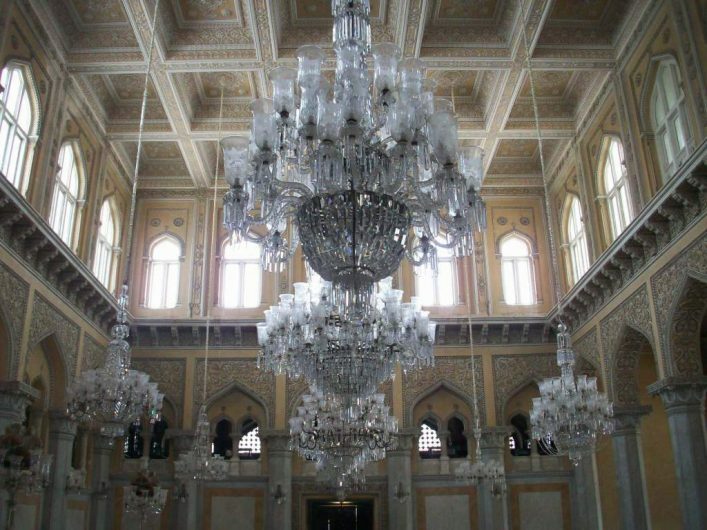 Beautiful palace architecture and chandelier. Interesting that a clock could continue to function for so long. 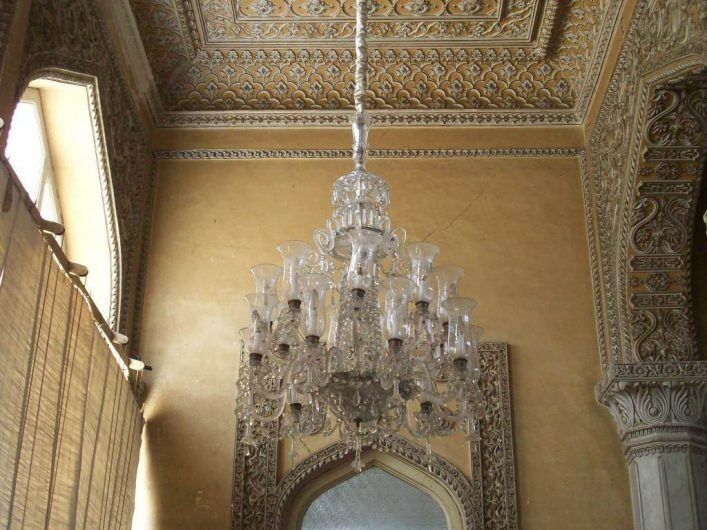 What intricate doors and fabulous, over the top chandeliers. I haven’t been to Hyderabad yet. Nice shots of the place. The darbar! The carriages! The clocks! The windows! Lucky you!! The place looks awesome. Thanks for the tour of this beautiful palace. I think it would be wonderful to see it in person. Thanks, too, for visiting my site. Incredible – look at all the detail… No wonder it took a 100 years to build. Absolutely gorgeous. You have turned the place inside out and offered your visitors as if on a platter. Great work. I hope to return again to your blog. Best. 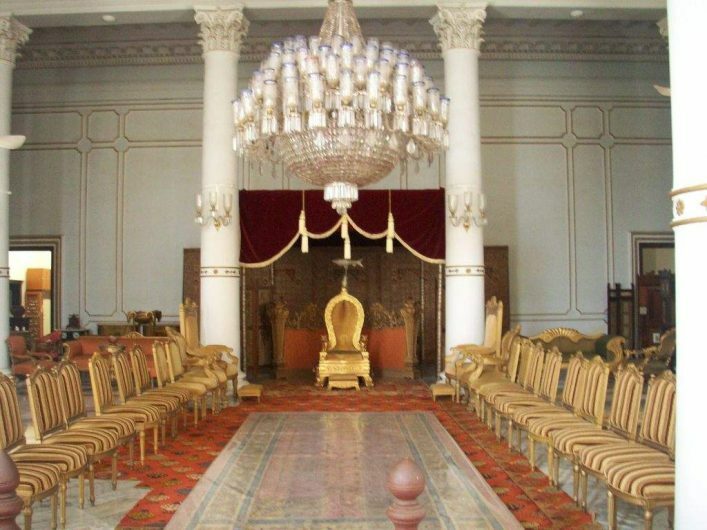 Nadia: When I see a place like this palace I’m in awe of construction from the 1700. It is truly without compare. Wonderful post and the pictures are stunning! An amazing palace. So much detail, and huge. Great post and captures. Wow.It’s so pretty and artistic.Mashallah. Alhamdulillah, really really gorgeous. Thank you for sharing, I love seeing pictures of where you guys live it is so amazing. 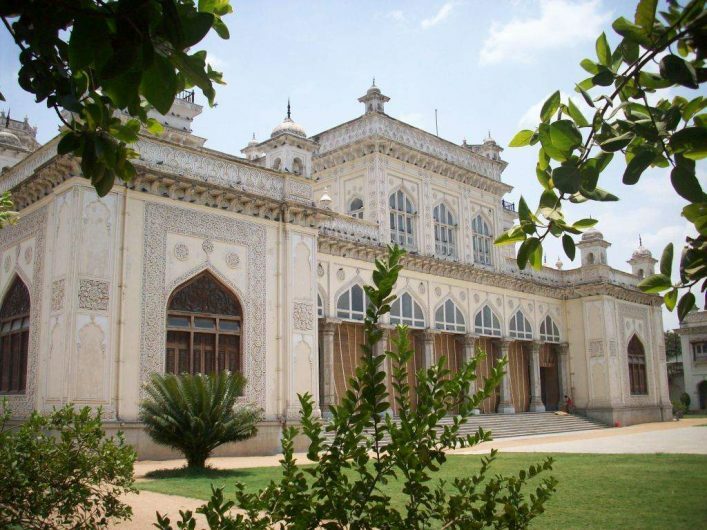 A really splendid and sumptuous palace with lovely garden surrounds ans superb carvings. Thank you for documenting it so well for all of us to enjoy. I loved the Rotunda with the crown on top! Beautiful snaps of marvelous architecture. 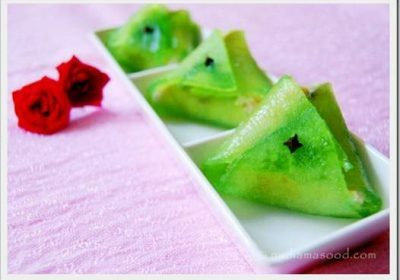 This is definitely in my list whenever I visit Hyderabad. Thanks for sharing. Masha’Allah~! Brilliant photography!!! I love the magnificent grandeur! *well, it is a palace* Oh yeah, I can imagine the ‘Romeo and Juliet’ scene too. Things would have been amazing back in its heydays. Great to know that it is well-kept. Amazing pictures! And a beautiful palace! And to see that its so well preserved is amazing. How did you manage to take pic with no ppl around? If its a tourist attraction, i imagine it would be crowded during visiting hours. These are beautiful photos. I love the architecture, reminds of some Spanish architecture in Texas, California, and Mexico. SubhanAllah how things can be half a world a away and be similar. 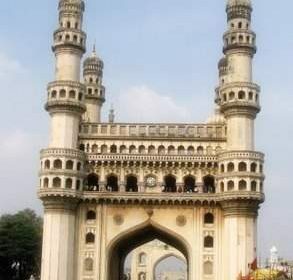 I soooooo want to see Hyderabad!!! I’ve been captivated by the idea of a Chudi Bazaar since forever!!! And after your fantastic post I want to go even more! 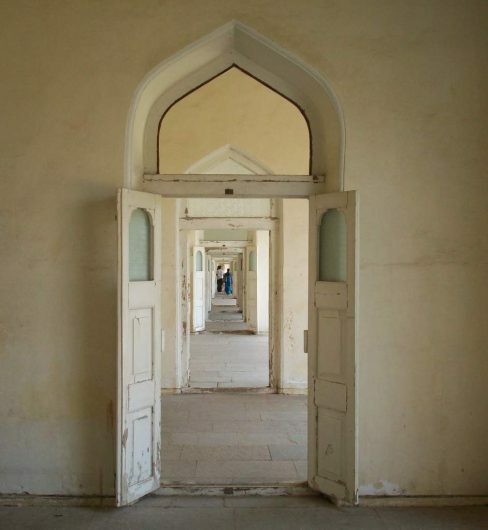 This November we’ll go to Delhi to see the Taj and then next year hopefully we can visit Hyderabad! I’ve made up my mind to see all of India first. The rest of the world’s hotspots can wait! 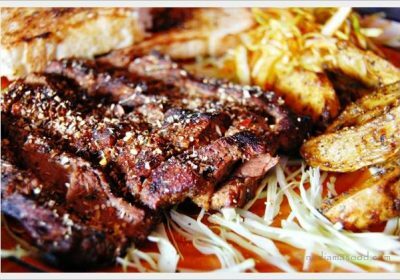 I have been to Chow Mohalla and I also love the place. It is so calm and cool, inspite being so near to the hustle and bustle of the Charminar. 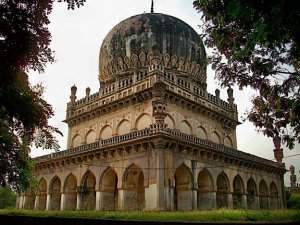 I also have a blog on Hyderabad. Please check it out and blogroll me. I am blogrolling you. Beautiful photos. 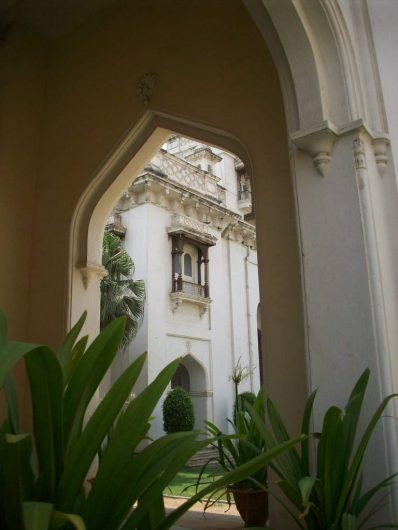 Have you done any post on the Falaknuma palace? 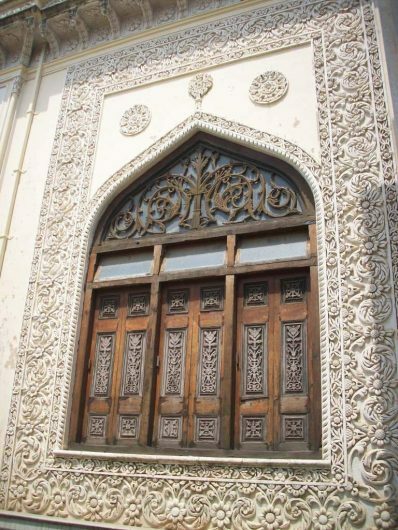 That’s very nice too – esp the intricate woodwork in one of the buildings adjacent to the main palace – I visited it about 10 years ago but have been wanting to go back – just for the sake of that awesome woodwork. Very nice blog, too, Nadia. hey………………i really wanna go there.